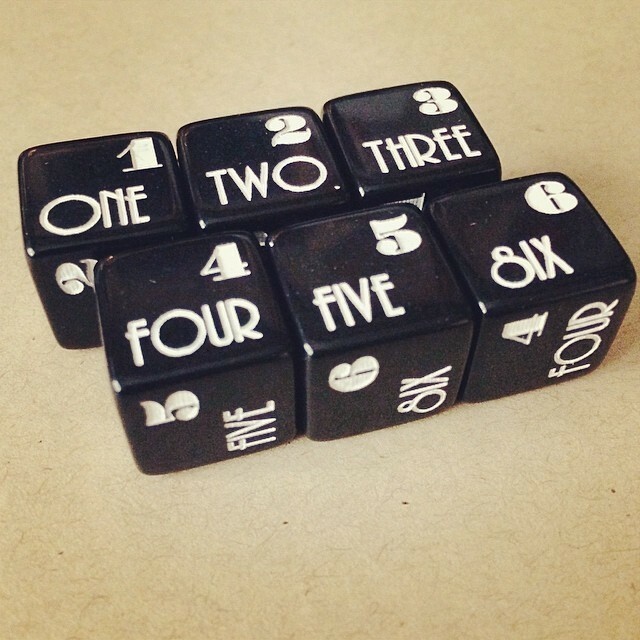 These dice have little to do with letterpress, but damn they're cool! Made by Uncommon Beat, who got a start on Kickstarter. Check out their playing cards, too.